My senior brothers Dr. Prosper Yao Tsikata and Dr. A. Kobla Dotse have authored this groundbreaking investigative research report on the problem of fake honorary doctorate degrees and accreditation challenges associated with higher education in Ghana. On 28 July 2016, the over 50-page report together with summary presentation slides and a four-page policy brief (for the non-academic audience), was presented to the Deputy Chief of Ghana’s Mission in Washington DC, Mr. Skido Achulo, for onward transmission to the Minister of Education, Professor Nana Opoku Opoku-Agyemang. The report captures the use of dubious academic credentials from non-existent academic institutions and unaccredited universities in Ghana. 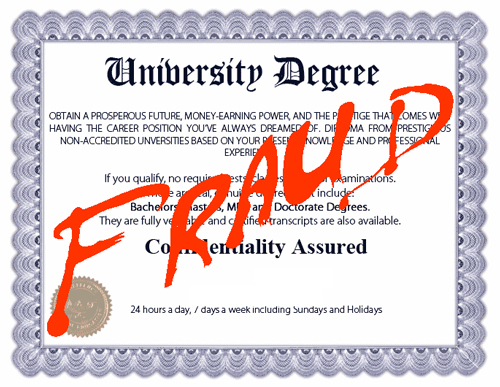 The use of fake academic degrees and award has infiltrated government, parliament, the academy, and just any other institution in Ghana. II. Who are the individuals associated with these institutions? III. What are the motives of these individuals for acquiring these degrees/awards? They analyse the role of the media in these processes, the attitude of the general public toward these challenges, and the impact of the situation on Ghana as a country. The report also examines the accreditation regimes across three countries—the United States, United Kingdom, and Ghana. This is to provide the context regarding the regimes that guide the accreditation processes in these countries. The report also provides a comparative analysis of what a doctoral degree in its various forms—residency, online, and honoris causa—entails. Based on the foregoing, they made some recommendations for immediate policy action to remedy the situation. Our findings indicate that some of the institutions in question are in breach of the NAB’s instrument of authority, while others have acquired NAB’s accreditation under questionable arrangements. The report further indicates that two categories of individuals are identifiable in these accreditation controversies. 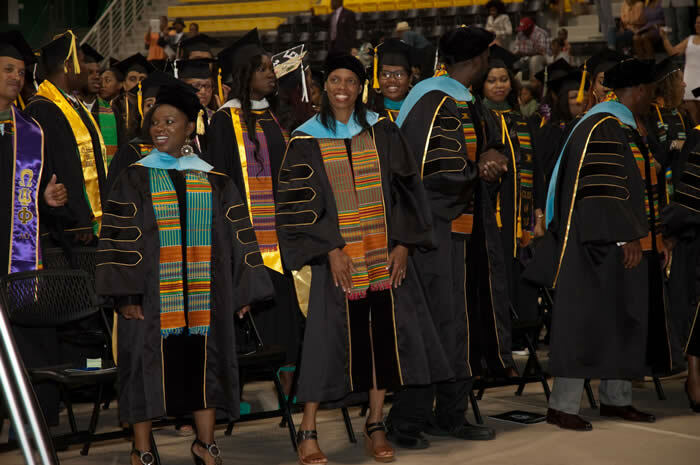 While one group views higher academic qualifications as career tools, the other considers honorary degrees/awards as status symbols for self-actualization and a seal for the legitimization of their place of honor in the public’s eye. An uncritical-propaganda-dogged media coupled with an unquestioning public continues to fuel the practice. NB: I’d entreat you to please find time to read and share the published report and the recommendations on how to deal with this canker. You can send it to your Parliamentarian (one of your 275 parliamentarians) and ask him/her to write a one-page reflection paper on where they stand on these issues and let’s see how they respond.